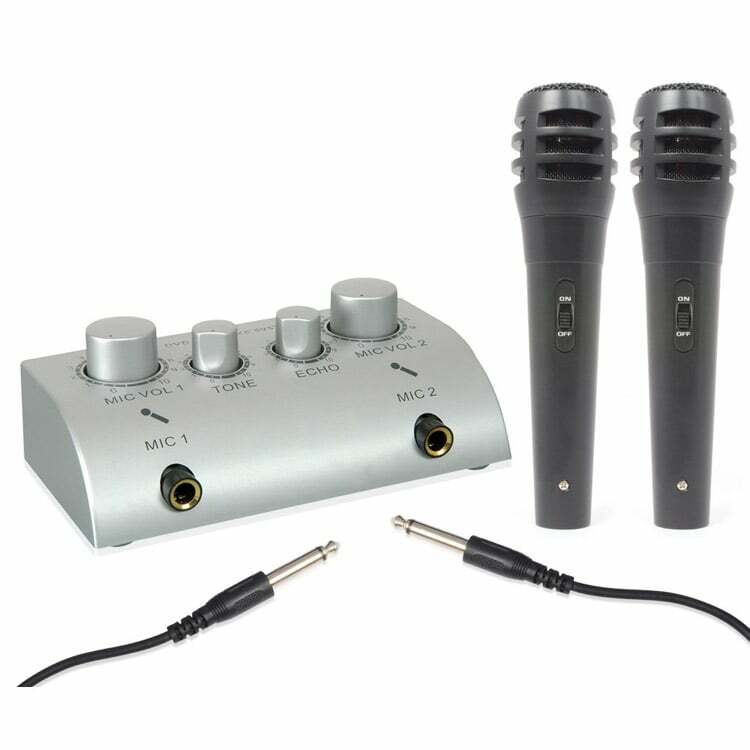 Dynamic Microphones are the most versatile and cost effective microphones on the market today. 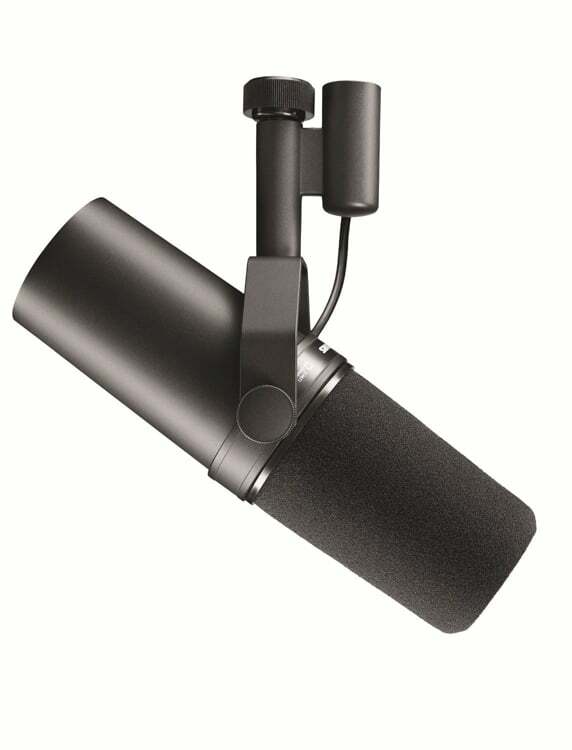 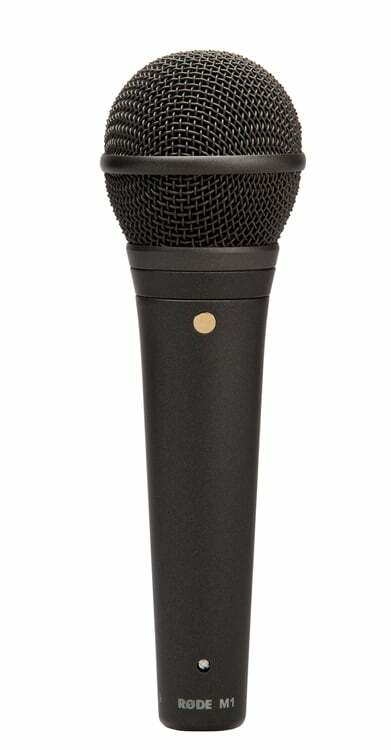 With a wide range of sizes, and features, there is bound to be a dynamic microphone for your application. 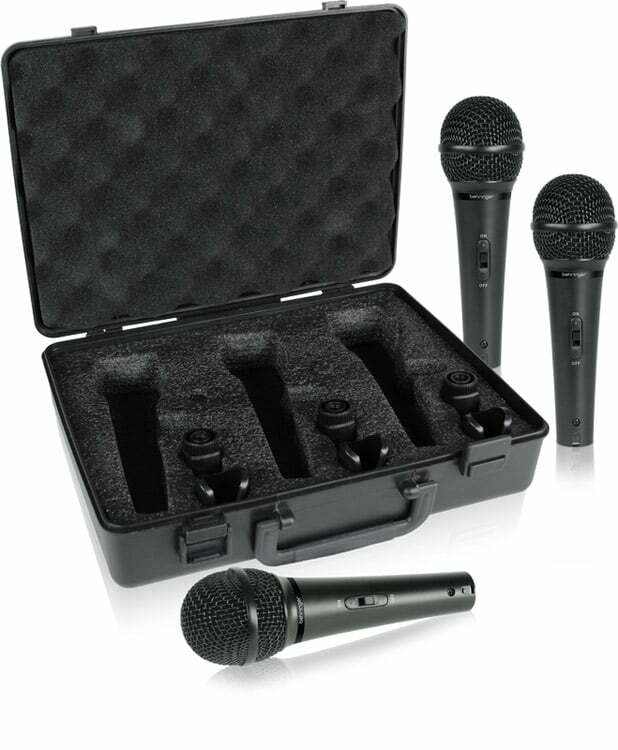 One of the most common uses for these mics is live and ‘on-stage’ performance, as they can handle high SPL levels, while remaining clear and rejecting background noise and even feedback. 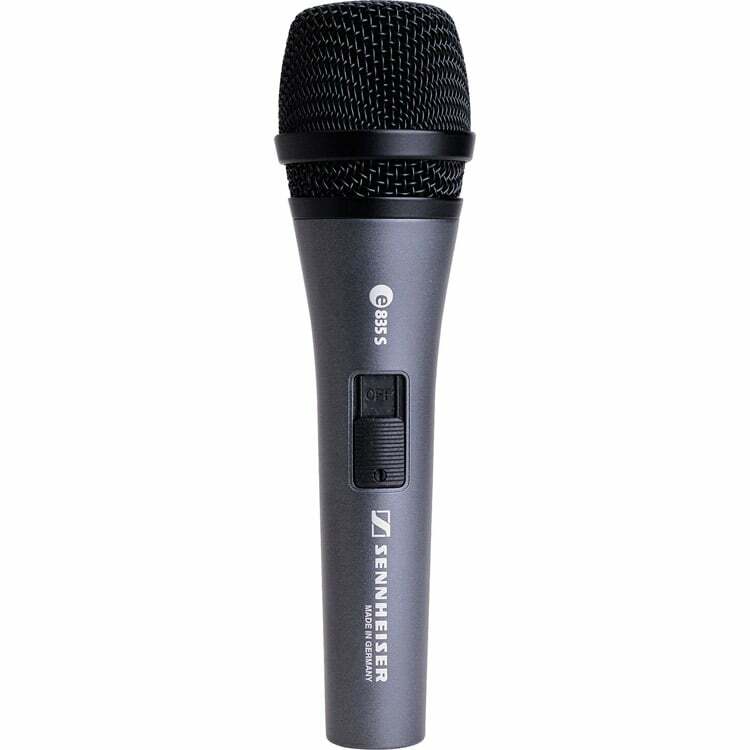 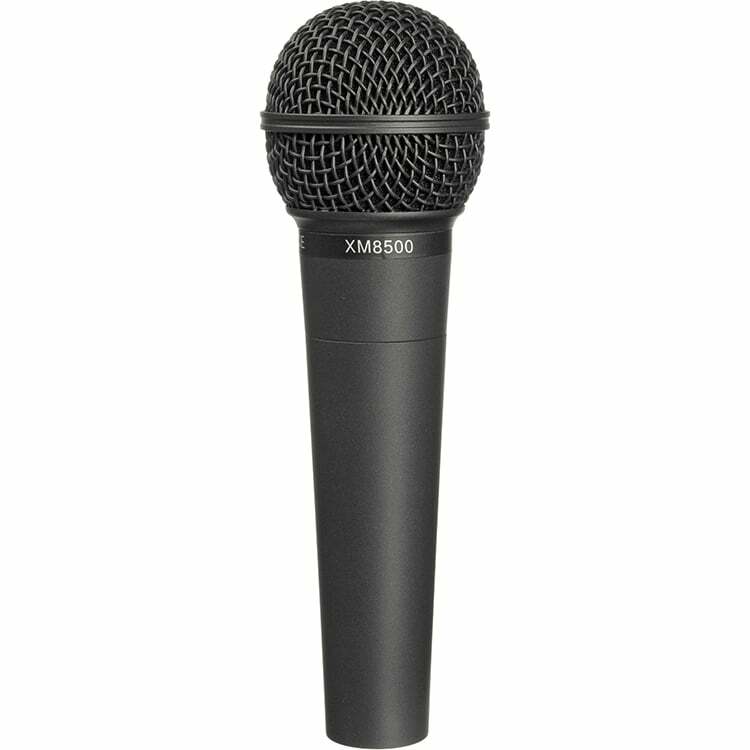 Microphones are a transducer that converts sound into an electrical signal. 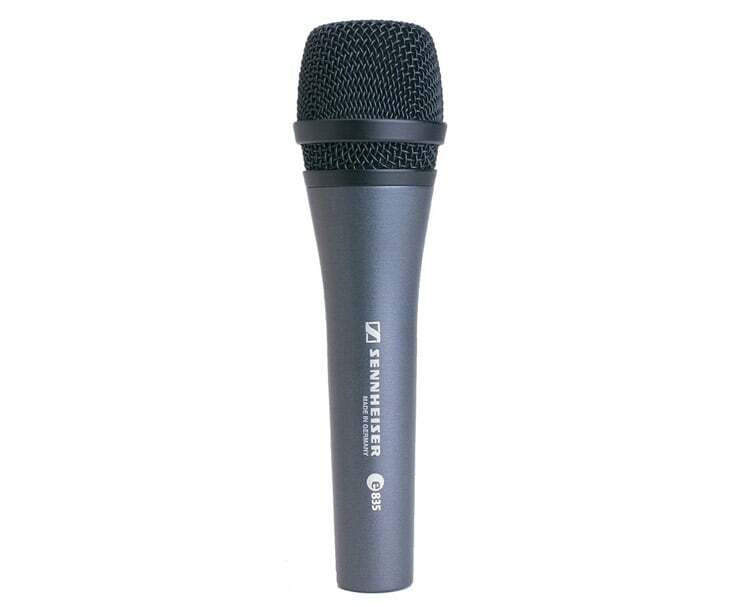 Most today use electromagnetic induction which are more commonly known as dynamic. 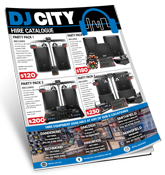 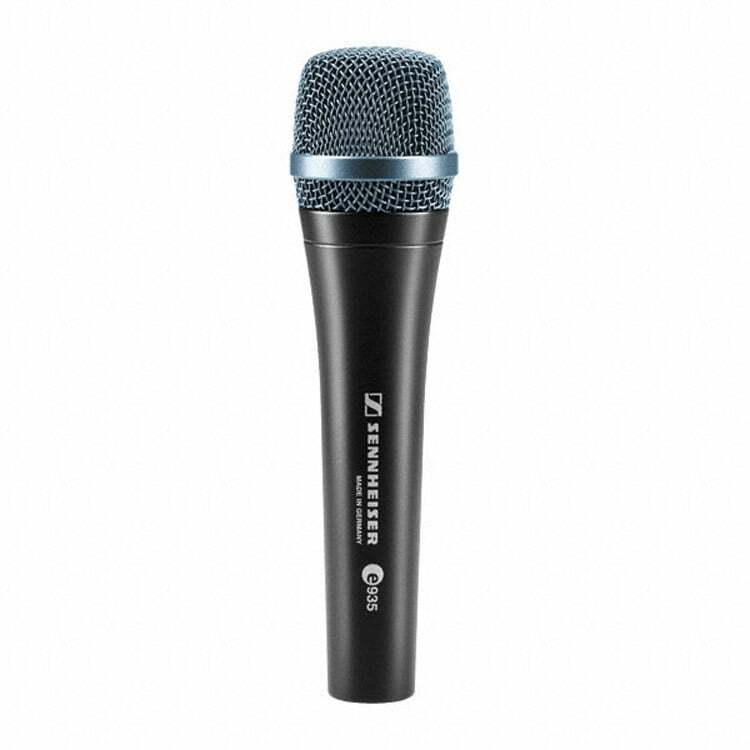 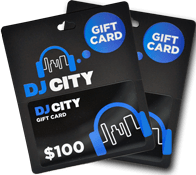 Select from a vast range of superior quality dynamic microphones from the world’s most popular brands including Shure, Sennheiser, LD Systems and Behringer. 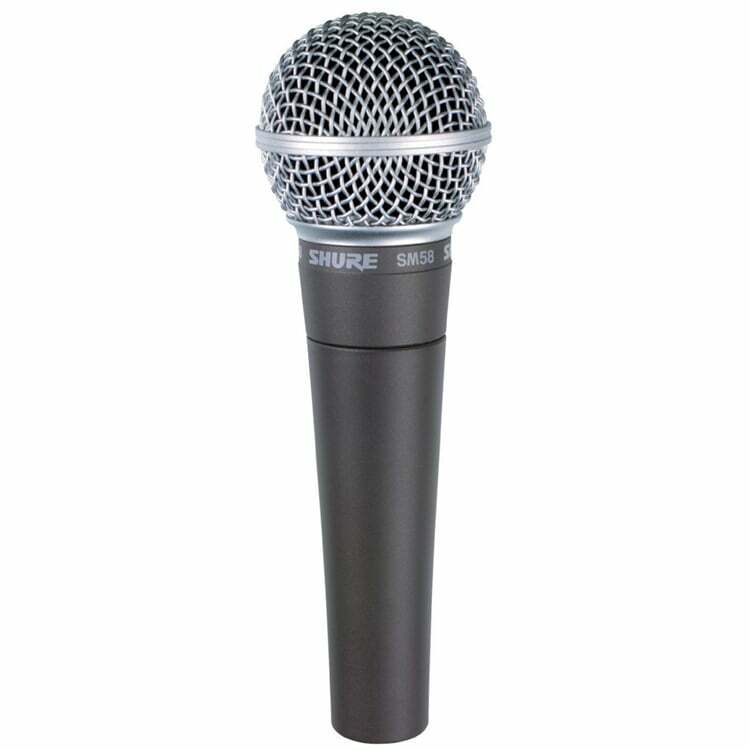 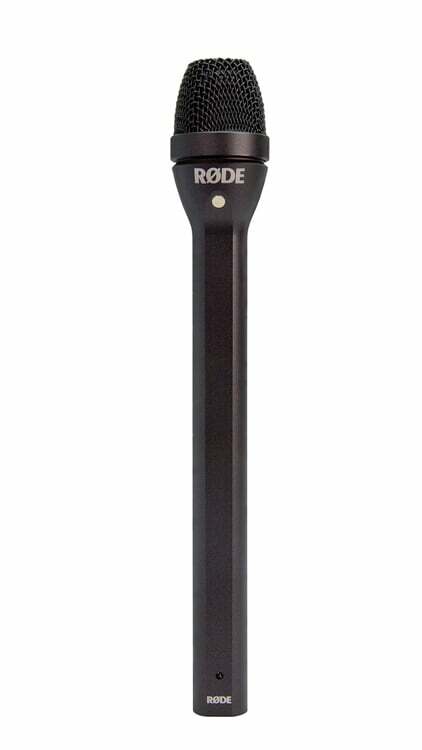 Whether you require karaoke microphones, professional microphones, or even dynamic mics for instruments, we have them in stock in different styles including the classic Vintage Microphone. 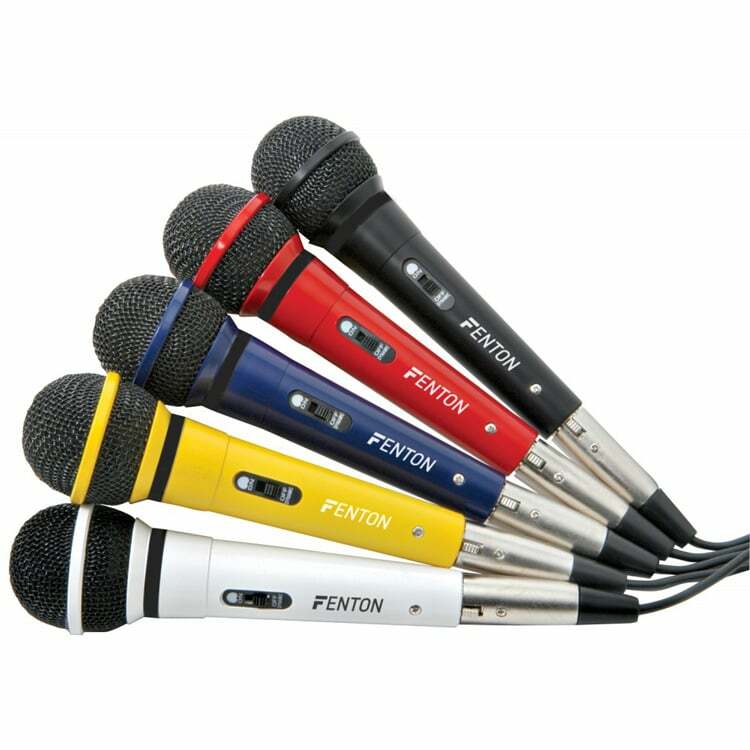 Choosing a mic can be a difficult task when there are so many different types and styles. 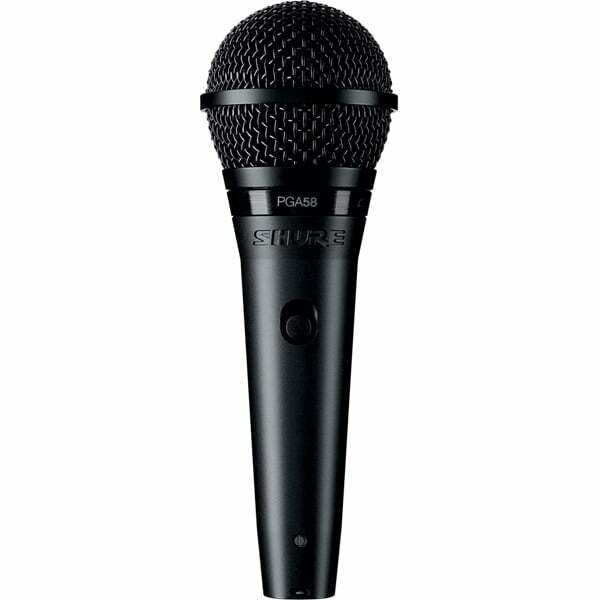 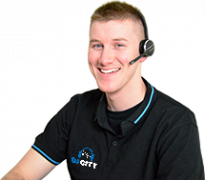 Visit us in store or give us a call if you would like some guidance in picking the right microphone for you.